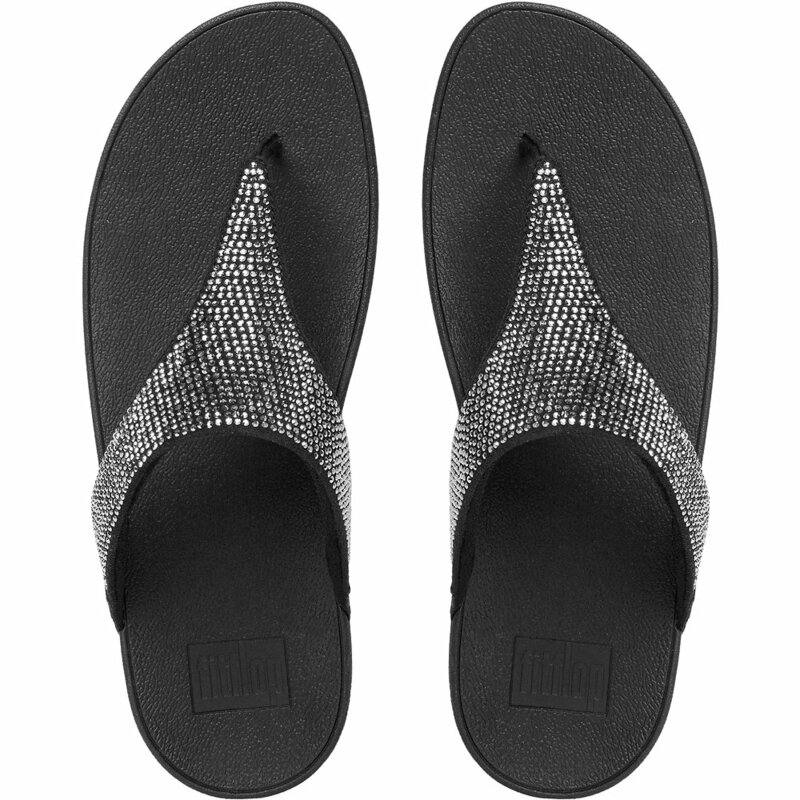 FitFlop's SLINKY ROKKIT toe-post sandals comes totally decked out in shiny crystals. 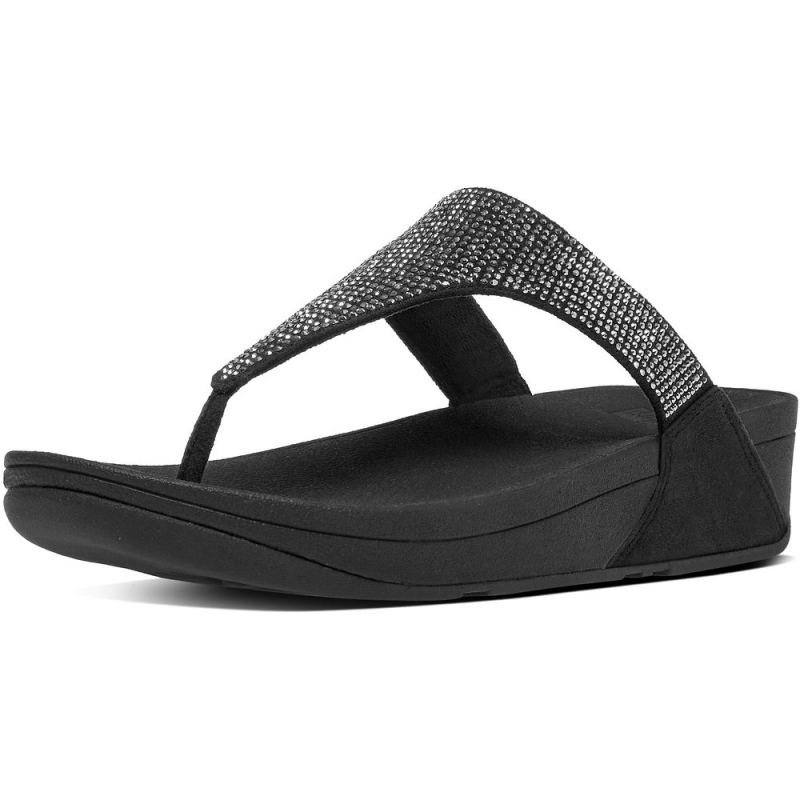 Glimmery, shimmery, shiny, on a slender slip of a vamp with cushioning underneath. What's not to love?